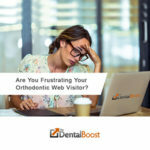 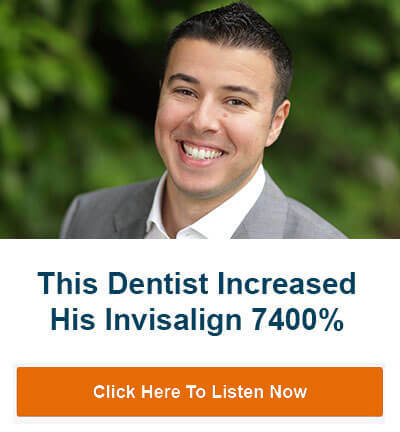 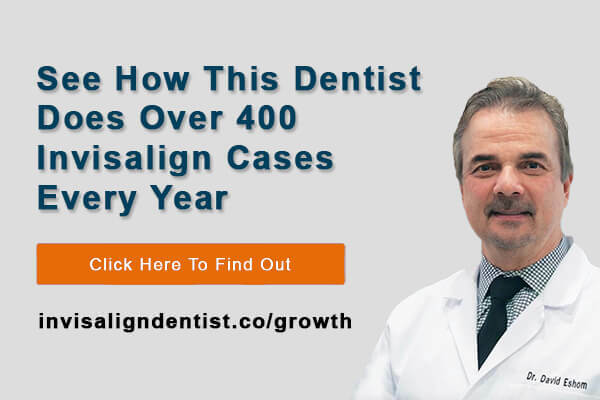 Is Your Orthodontic Website Converting Visitors Into Patients? 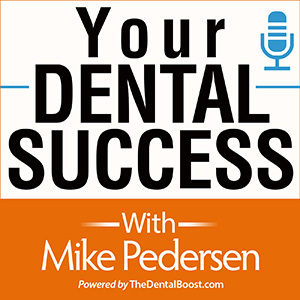 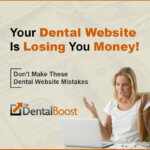 Do You Own Your Dental Website, Or… Just Leasing It? 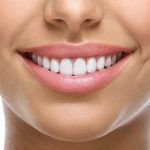 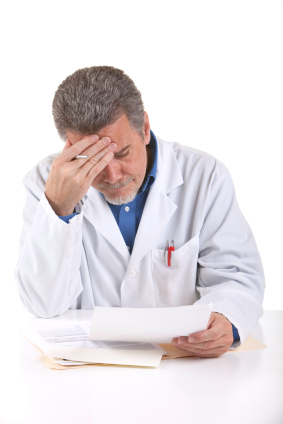 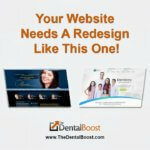 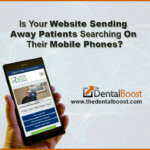 Dentists: Is Your Homepage Missing These Critical Elements?